Business Process Management (BPM) has become a key focus for many companies, and this high level of interest has withstood the recent economic upheavals pretty well. Indeed, as companies look for ways to escape the economic downturn and quickly restore revenue and profit, the BPM-based opportunity to streamline and optimize business processes while improving business visibility and IT alignment is extremely attractive. More efficient and effective processes will reduce costs and improve customer service, and gaining greater business visibility into process performance offers many possibilities for IT / business collaboration, with business users having closer involvement in defining, changing and measuring business execution. 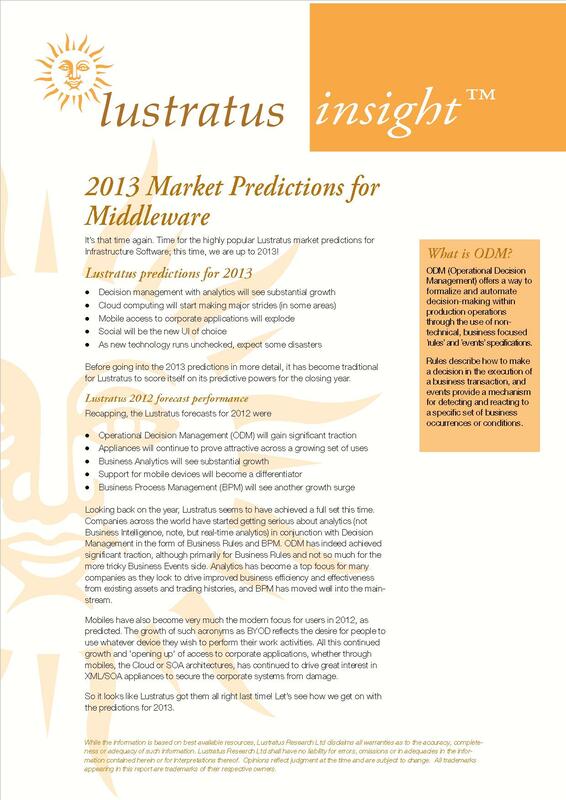 Software vendors have not been slow to react to this opportunity, and BPM solutions abound from what is still a wide spread of suppliers, although market consolidation is gathering pace. 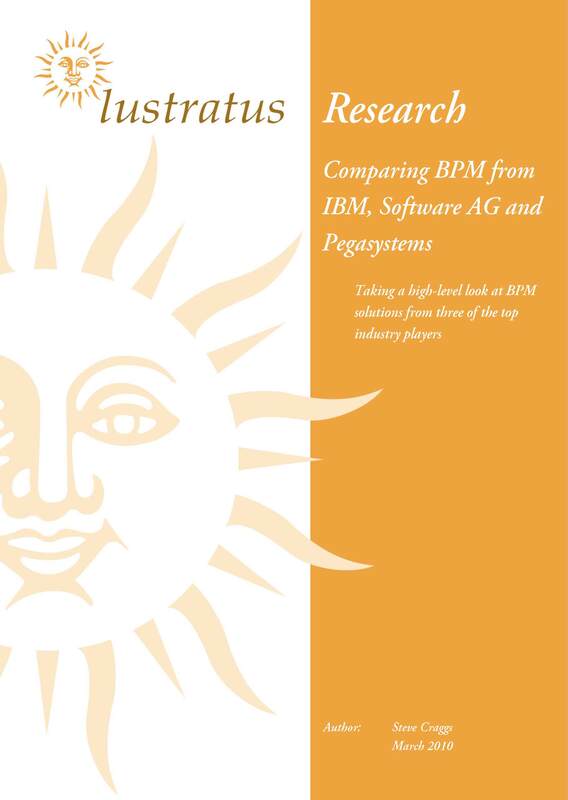 Three suppliers with quite different approaches to BPM are Pegasystems, IBM and Software AG. Pegasystems is a ‘pure play’ BPM vendor, with its entire business based around its BPM solution. 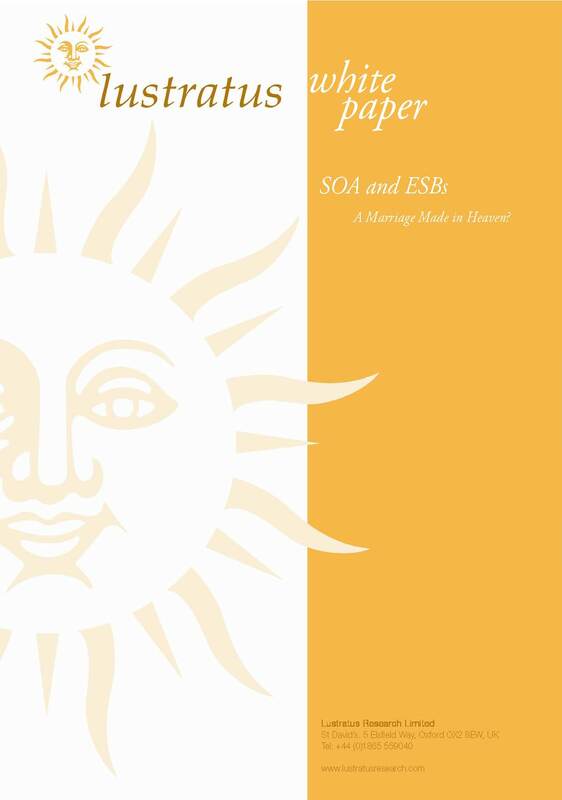 IBM sees BPM, built on its market-leading SOA infrastructure, as a powerful driver of business value for its customers, and is bringing its considerable strength to bear on what it sees as a major strategic initiative. Software AG acquired a viable BPM solution when it bought webMethods, and sees it as an important addition to its SOA-based set of offerings. But the difficulty for many senior managers is that BPM can seem quite a complex area, with vendor presentations quickly dropping down into long and confusing lists of detailed technology arguments and functional checklists. What many managers are looking for is sufficient information on the different vendor approaches to be able to get a feel for at least a priority list of potential suppliers. This assessment tries to satisfy this need, taking a high level look at the BPM functionality offered by each of these players and drawing out some of the main differences. In the final analysis, a key difference of philosophy and approach emerges throughout the assessment that is likely to strongly influence any BPM purchase decision. Pegasystems has taken the route of focusing on those decision-heavy processes often found in industries like financial services and insurance, and specializes in delivering packaged process solutions for specific process needs. IBM has opted to follow the dual path of providing packaged, industry-focused solutions while at the same time enabling business innovation and transformation across a wider range of enterprise needs. 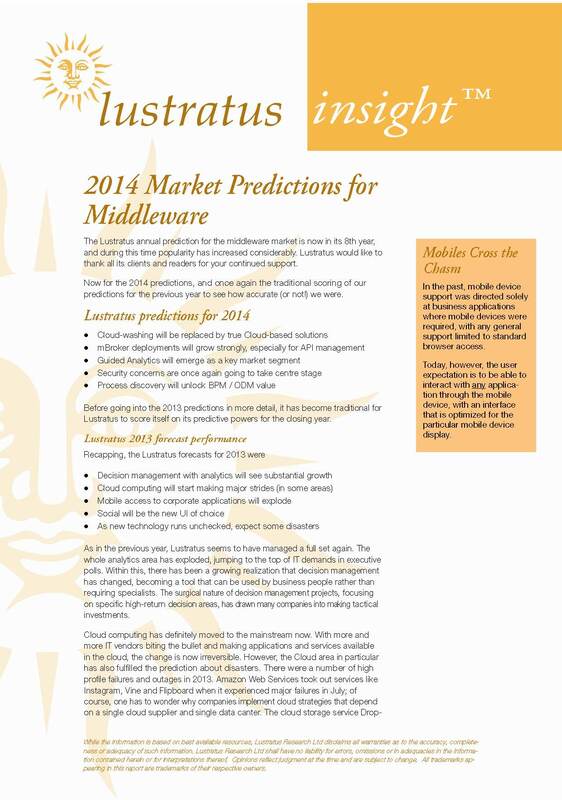 In contrast, Software AG is primarily focused on BPM as a logical extension to its SOA-based middleware offerings. However all three suppliers have also had to contend with the need to support the economic imperatives of today by endeavouring to make sure that business value can be delivered as quickly as possible. 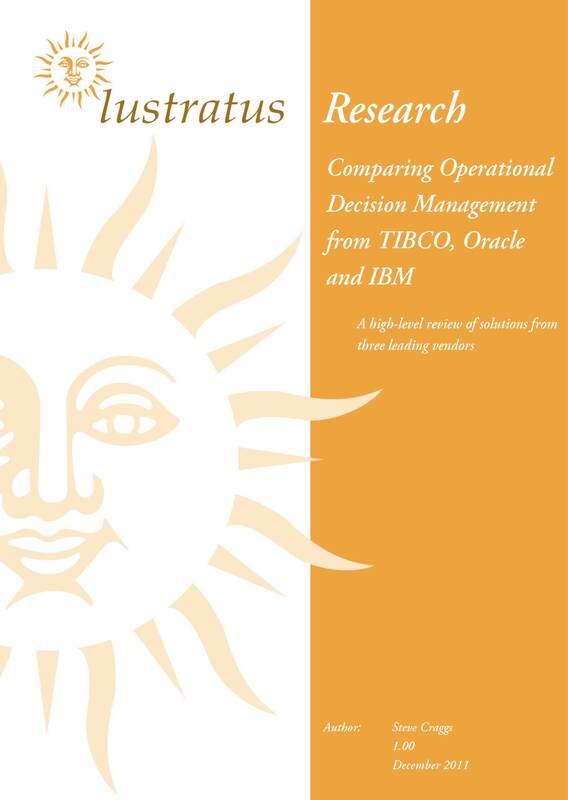 Following on from previous Lustratus studies on Business Process Management (BPM)vendors such as SAP and Oracle, this document takes an independent look at the BPM solutions from three major BPM vendors; IBM, Software AG / webMethods and Pegasystems. It considers the needs of the BPM market and then compares the offerings from each of the thee vendors against these needs and also each other.